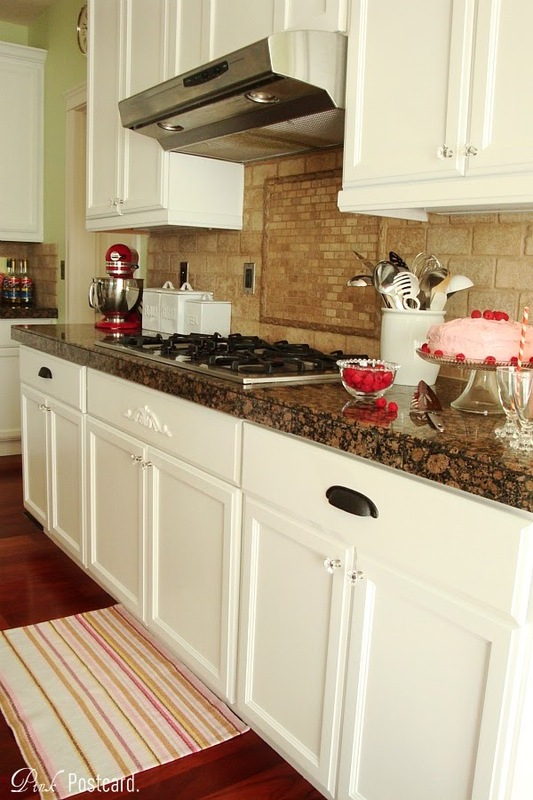 Our kitchen makeover is being featured over at Remodelaholic today! Thank you so much Cassity and Justin for sharing this project with your readers. 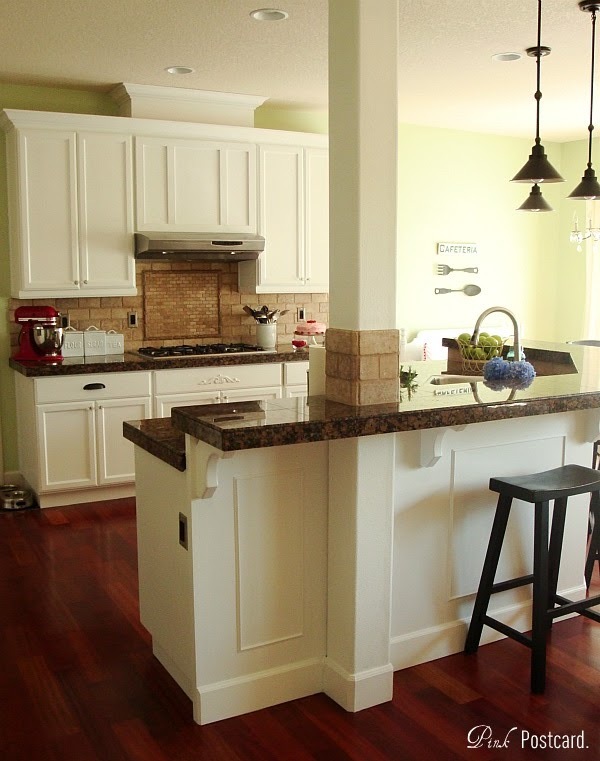 You can visit Remodelaholic by clicking here. This was our biggest DIY to date, and I still love that we tackled this project! 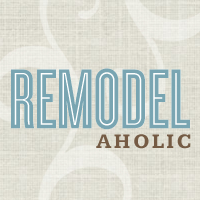 A huge thanks, once again, for the feature Remodelaholic!! 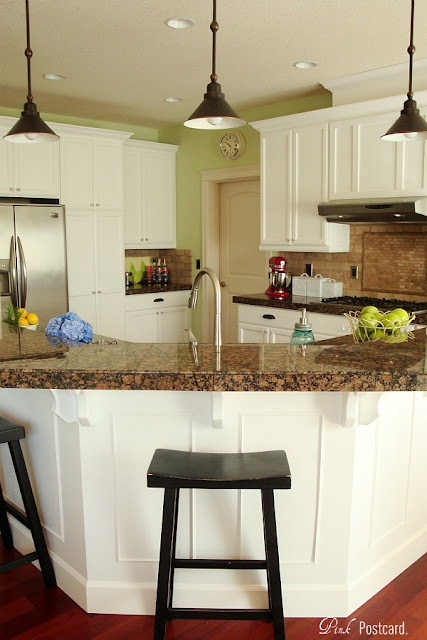 Check out more of their great features and projects.